Publisher promises biggest year ever, including in-house AAA productions. The six titles planned to be announced in the coming weeks span a variety of genres, including turn-based RPG, cooperative roguelike, survival MMO, and classic adventure. Goodbye Deponia, the third adventure in the Deponia series, launched for PlayStation 4 and Xbox One on January 30. 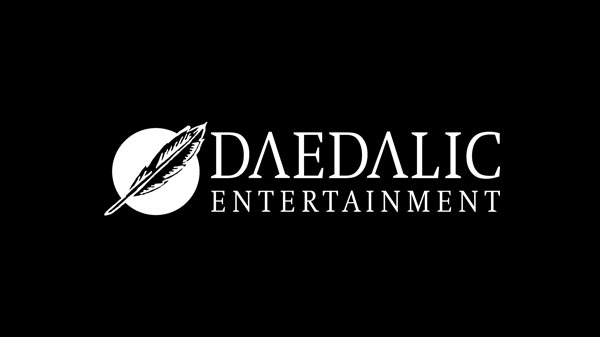 Intruders: Hide and Seek, a PlayStation VR-compatible thriller developed by the Madrid-based Tessera Studios, will be “the first of many new [Daedalic] publishing titles to come” when it launches on February 13.